Here’s a look at the Gilbert Real Estate Market Report for December 2018. New numbers show that fewer homes were sold last month, but we did see an increase in new home listings. Let’s take a closer look at Gilbert market trends. At the end of November, there were a total of 351 homes sold in the Gilbert area. This number shows a 10.9 percent decrease from the 394 homes sold in November of 2017. The median sale price for homes in this area was $324,900. This amount shows an increase of 4.81 percent over the median sale price of $310,000 this time last year. We entered the month of December with a total of 765 homes listed without an offer pending. This number shows an increase of 0.5 percent from the 761 homes listed without an offer this time last year. There are currently 228 pending listings on the market. This number is down 44 percent from the 407 recorded in November 2017. What does this mean if you’re buying a house in Gilbert? 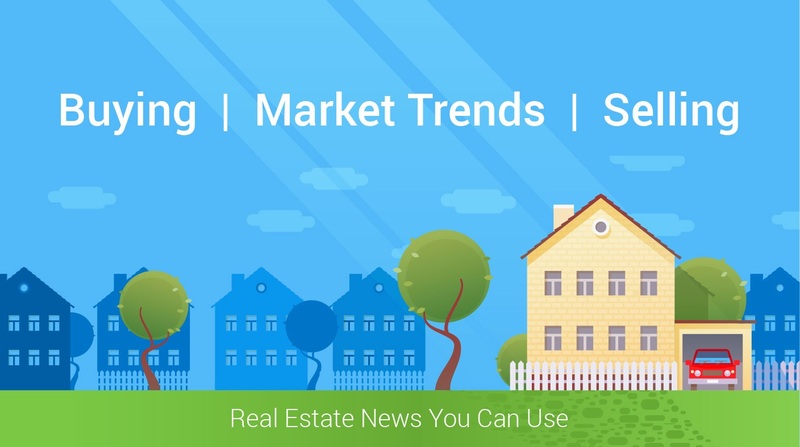 In November, there were 421 new listings added to the market. This number shows a 1.6 percent decrease from this time last year. This increase in new listings is good news for home buyers in Gilbert. New homes coming on the market is a wonderful thing for buyers, but in order to benefit from the listings, you’ll want to know when new homes come on the market. Signing up for email alerts can help you stay ahead of the competition. What does this mean if you’re selling a house in Gilbert? The average length of time a home is staying on the market is around 49 days. This is an improvement of 7.55 percent from the 53 days seen this time last year. The average listing price for Gilbert is $446,621, which is up 1.18 percent from last year’s $441,431. The median list price is at $368,400, which is up 2.36 percent from the $359,900 recorded this time last year.